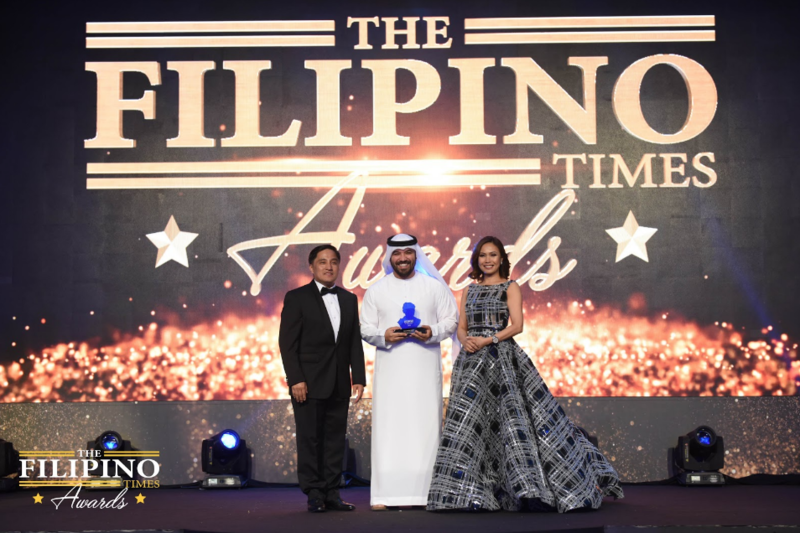 Khalid Al Ameri, a known Emirati social media influencer, has added another feather in his cap after receiving the ‘Personality of the Year on Social Media Award’ given by the The Filipino Times Awards 2018 at the JW Marriott Marquis Hotel in Dubai, September 7. The Filipino Times honored Al Ameri for being an influential social media personality who has created online material that has uplifted the morale and identity of the Filipino community, and has bridged the cultural differences between the Arab and Filipino communities. After receiving the recognition, Al Ameri took to social media to thank the Filipino community for officially welcoming him as one of them. He uploaded a video titled “I’m Officially Pinoy” on his Facebook page to express his gratitude for the support the Filipinos have shown him. “The Filipino community officially welcomed my family and I into their world as one of them. I am honored. I am proud, and it was one of the greatest evenings of my life,” he said. “Thank you so much Filipinos around the world for your love and support, it means the world to me and I promise to continue to work hard and make you all proud inshAllah,” he continued. 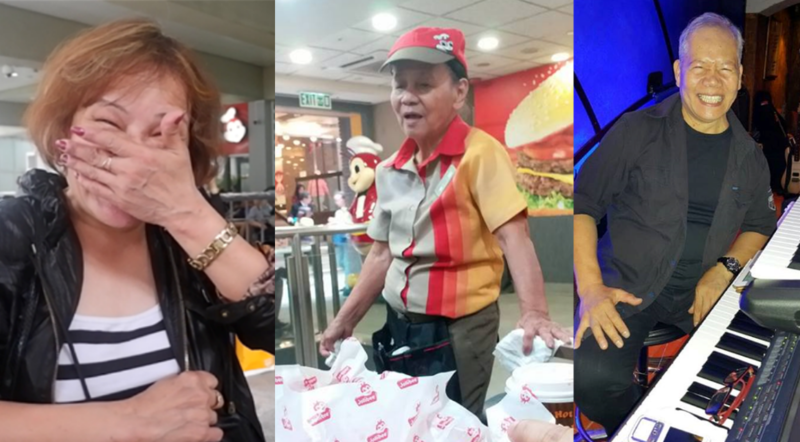 In the said video, Al Ameri recalled the time when he first created and uploaded a video about Filipinos on his Facebook page. The Emirati vlogger has earned the admiration and respect of many Filipino netizens after he said that Filipinos in the UAE have positively influenced his country because of their joy of life, kindness, resilience, and optimism. Al Ameri also visited the Philippines earlier this year and experienced what the country has to offer. Moreover, he showed in the video that his content is more than just for entertainment per se, but something that can help inspire Filipinos across the globe. 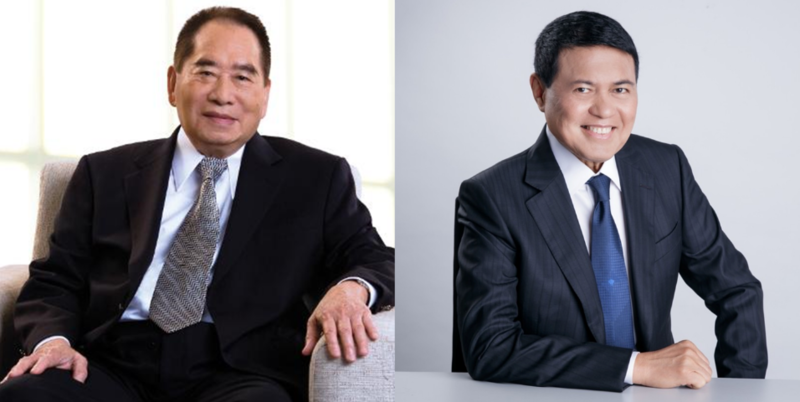 “You know one thing that I’ve learnt by covering the Filipino community in the UAE and throughout the world, and what I tell people, is that if you take one step towards the Filipino community, they will take two steps towards you,” he said.